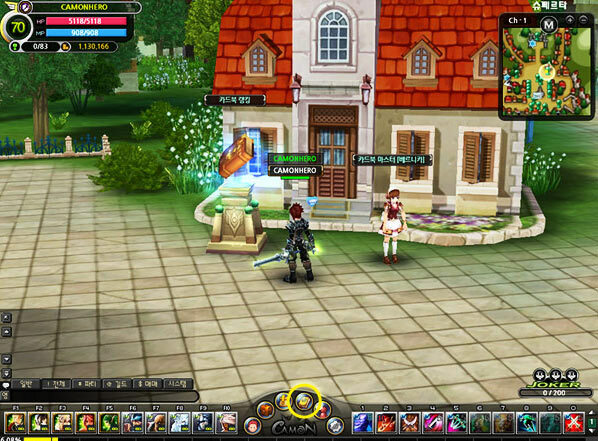 Cardmon Hero is a free to play Trading Card Game played in 3D Fantasy MMORPG world. Discover and explore the Continent of Aria with our exciting card summoning system! 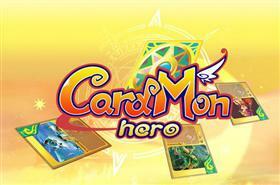 Cardmon Hero is the premier card collecting, monster summoning MMO. Carve a path to victory by customizing your deck to fit your play style! 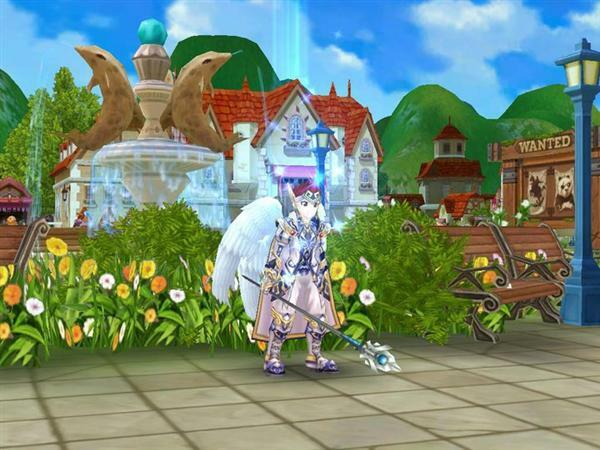 Aria has been governed by Inersia, goddess of light, and Zerdantis, god of darkness. As their powers were in balance, the world was in peace. Inersia. He summoned creatures from hell such as Kerberos to attack the goddess temple. sealing off the devil with the cost of the Ark Sign. Mercenary cards may be summoned at anytime during the battle to use them during the fights. time is limited, they may be re-summoned into the battle field after the cooling time. Therefore, the death of mercenaries will not affect the use of mercenary cards in future battles. 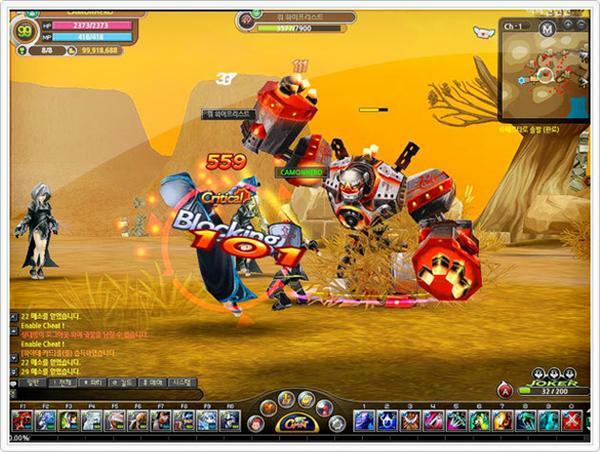 Mercenaries with strong HP, mercenaries with strong damage points and mercenaries with healing abilities may be used differently during the battle. 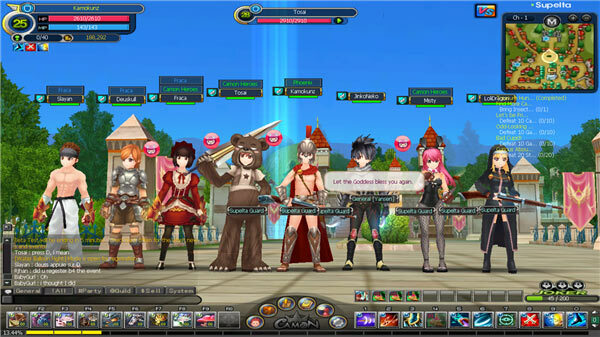 Strategic battles may be performed based on which mercenary cards are summoned during the battle. Also, monsters that cannot be defeated alone may be easily defeated with help from various mercenaries to support the hero. 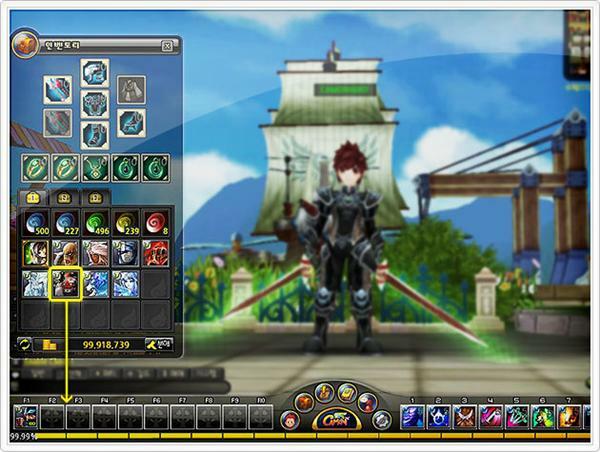 By combining ingredients written on the mercenary, skill and recipe cards, card skills may be improved or created. In order to upgrade the power of a mercenary card, same types of card may be combined together to upgrade the skill level. Also, special mercenary cards obtained during hunting may be combined with adequate combinations of cards in order to create a new card. Special hunting mode may be played in party/guild units to face against strong named monsters that do not appear in normal hunting fields. Special missions are given for each hunting mode and high experience points, mission points and rare items are awarded to those who complete the mission. Mission points may be accumulated to increase the hunting difficulty levels to face against strong monsters. Also, accumulated mission points are calculated to rank the players. 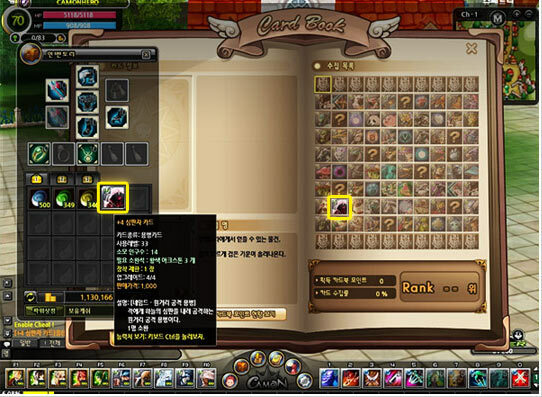 Rare items are given to the high-ranked players. transportation mode. 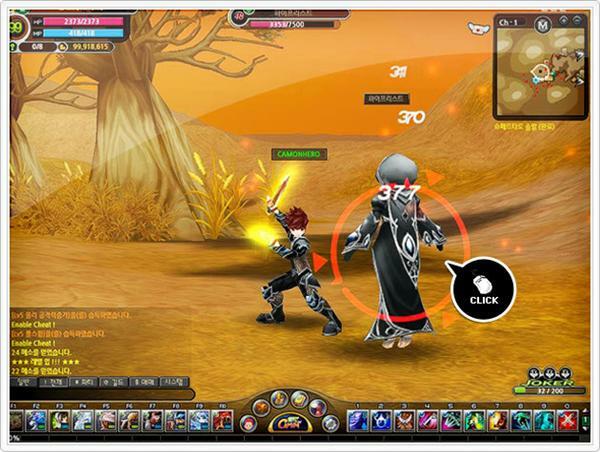 Since each map is connected to various quests, players will experience various types of maps during their quests. Please listen carefully to what NPCs have to say in order to learn more about the gaming world that you play in. 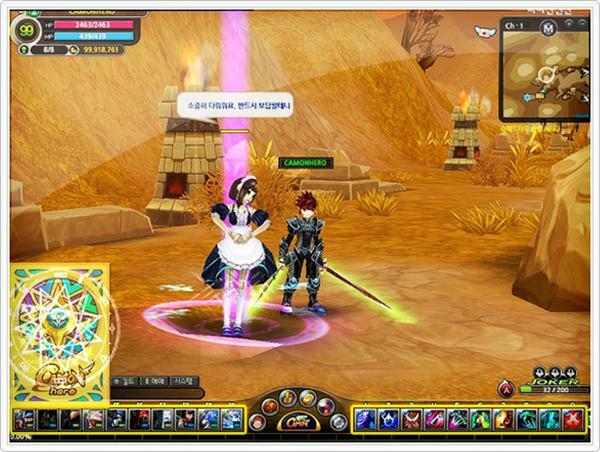 Related Tags: fantasy, HanbitSoft, T3Fun, TCG, Trading Card Game.